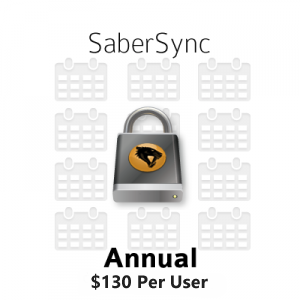 I find SaberSync an incredibly practical way for me to access my files on-the-go. I’m able to get what I need no matter where I am or what device I happen to have on me. 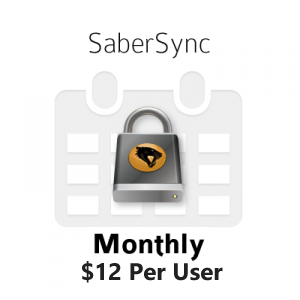 I find it particularly handy to be able to send out links to specific files directly through the mobile sabersync website. It is the solution I was seeking so I could have access to everything all the time.